$250 REWARD!!! Stolen by the KU football stadium. 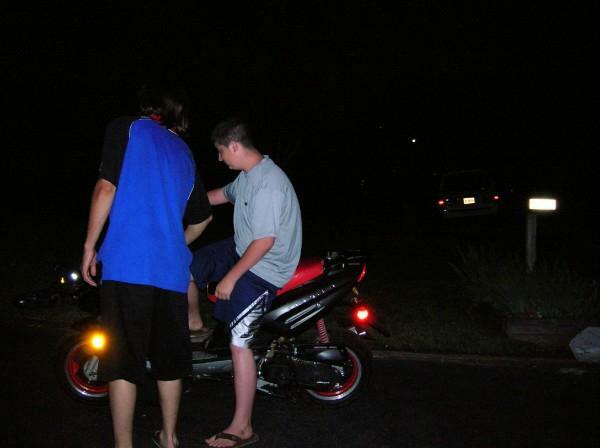 Bike has a broken mirror and turn signals, if you see it around PLEEASE email me. I will take down this ad when I get her back, so if you are reading this it is still gone! $250 REWARD!!! 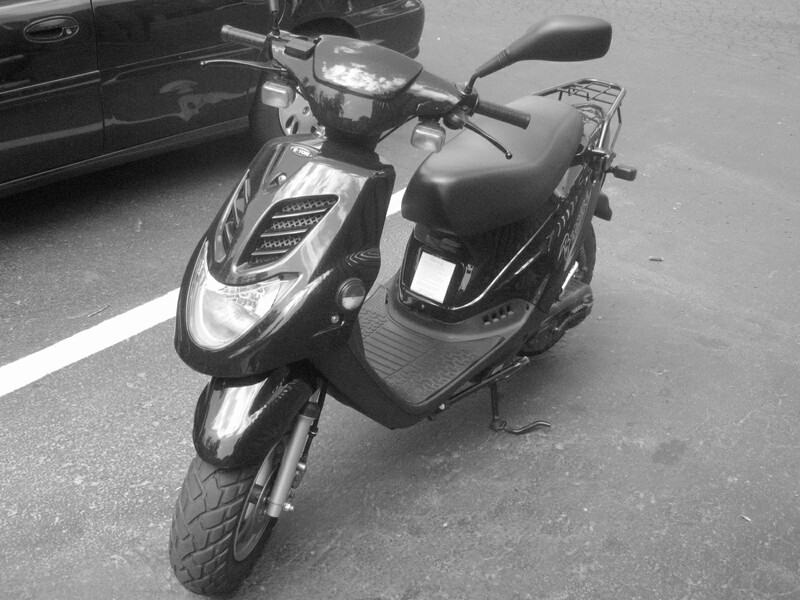 Scooter was stolen from my off-street parking. Scooter front wheel was lock and under a cover. Helmet and gloves also taken. 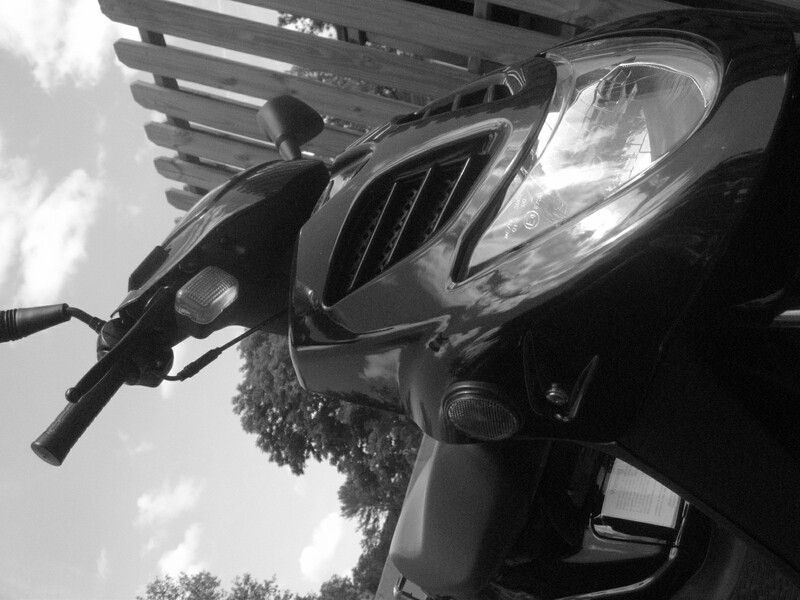 From my driveway...kickstand lock is in place. My Scooter has a missing left-hand side mirror and a small crack on the left foot rest. Left side scratch, right side dent, expired University of Texas @Austin parking permit front fender, black seat. Picture below is similar to mine. 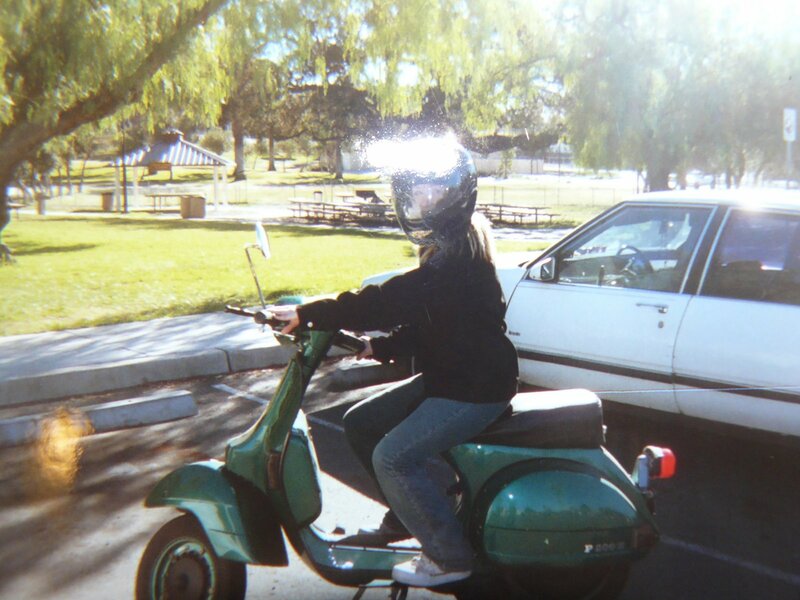 $100 REWARD for finding my Honda Ruckus Scooter! 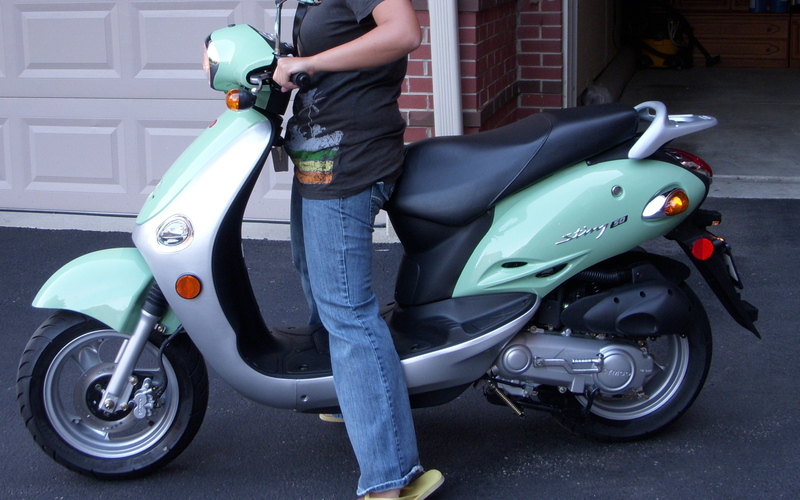 My 2005 Honda Ruckus scooter was stolen from the Trails Apartments on Bell Road next to Percy Priest lake late Friday night 9/26/08. 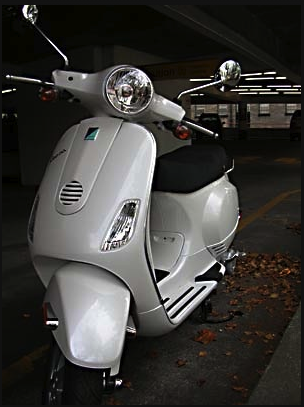 The scooter is rather unique like the ones used by the metro police. It is mainly flat black with gray camo paint on the front. 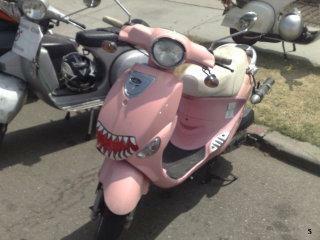 It has a large aoogah horn on the front above the headlights, though the thief may have removed it. It also has 2 blue stickers on the rear bars on each side that say Polini. The front camo box has several scratches from the keys and removal of other stickers. It also has a brown parking sticker for Heatherwood apartments on the right side of the front box. 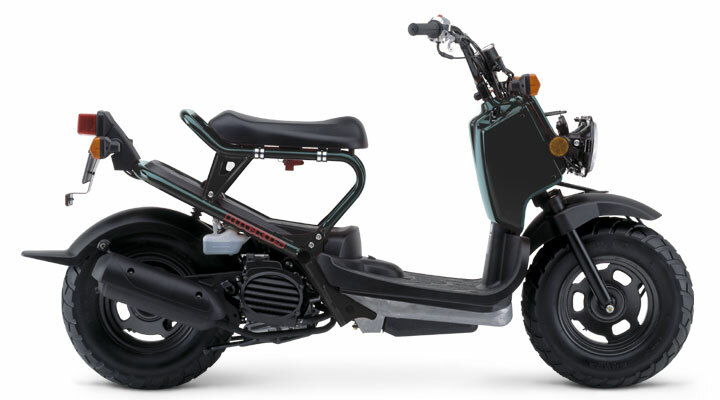 Probably the best indicators that it is my scooter are that I replaced the factory square mirrors with round mirrors and the plastic cover under the seat right next to the tail lights has 2 chunks cut out for the attachment of a cargo box. 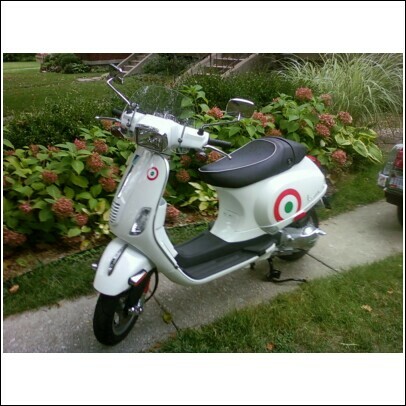 If you have any information leading to the return of my scooter please call 615-495-7597 or email me at ampersand.e@comcast.net. I am offering a $100.00 reward. Thank you. The engine isn't running, the brake light is missing, and the side panel over engine has a large cut out hole in it to expose the engine. two white males picked up the scooter and loaded it onto their early 90's ford pickup with Missouri plates. Parked @ end of driveway by front deck. Decks lights were on, locked position, not chained. 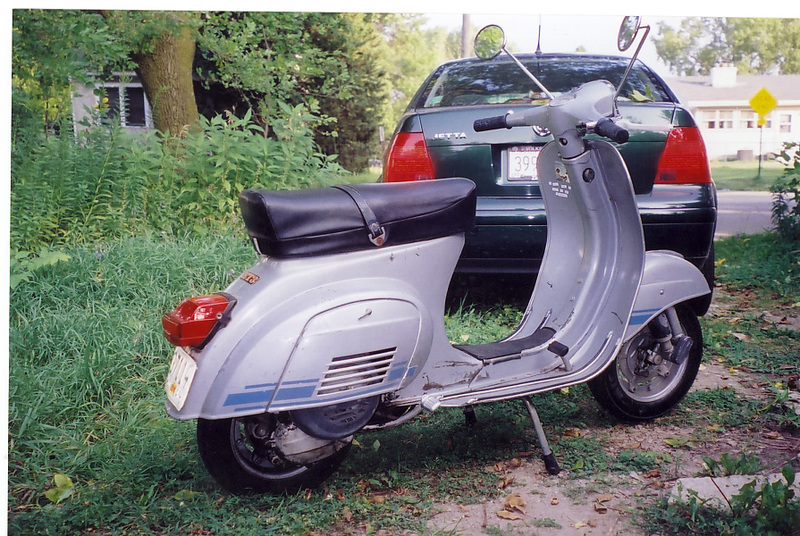 Stolen around 8:30 p.m. 9/27/08. 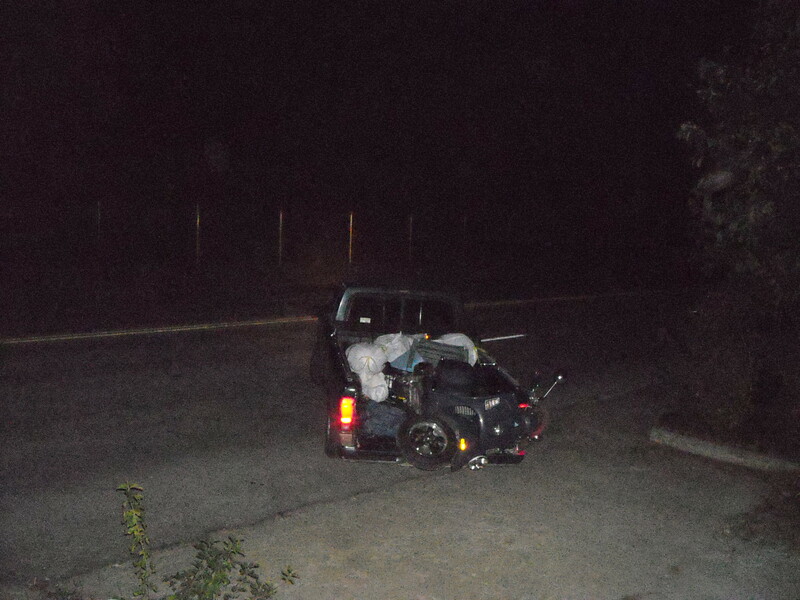 Carried to top of driveway & loaded into teruck where a back foot rest was broken off. 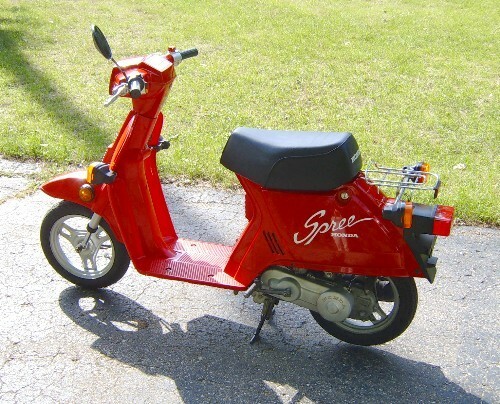 Stolen from Smith's grocery store in Southern Highlands between 11 and 12 at night. 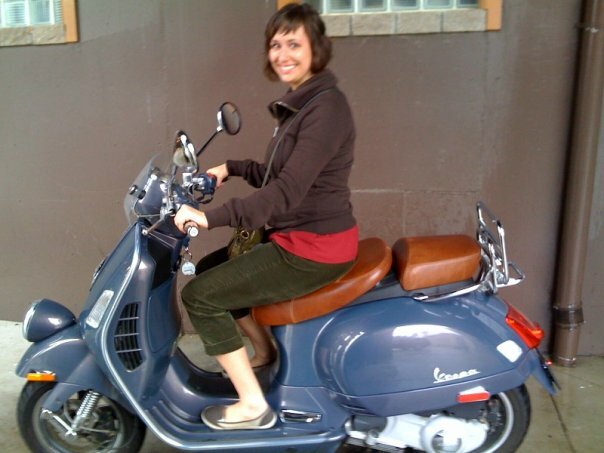 Key was not left with scooter. 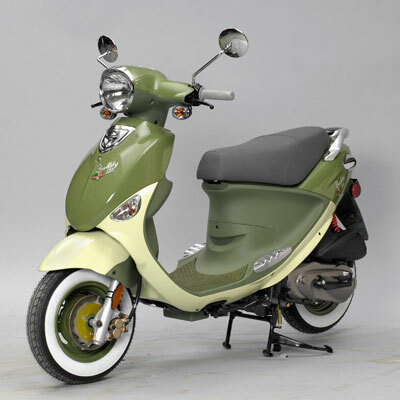 This scooter (900 miles)along with a 2008 white Vespa S (200 miles) was stolen out of our locked shed. stolen on Emil ave. In crittenden drive, eastern pkwy area. Scooter had about 500 miles on it, and a box trunk on the back. Blue-silver color...and I have the keys. City, State: New Orleans, La. Taken from my front yard on Sunday afternoon! The stock exhaust has been replaced with a Leo Vince ZX handmade Chrome exhaust. 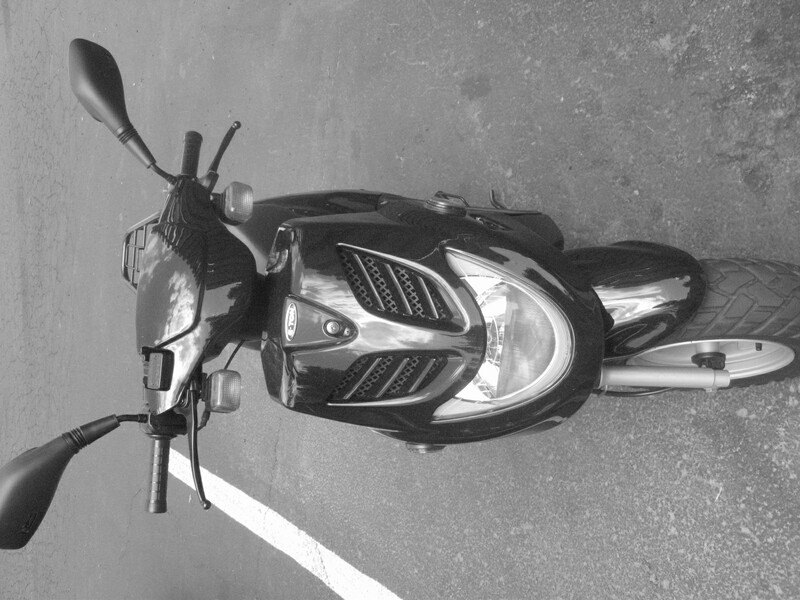 Live in condo complex - parked outside my house within th complex. Stolen suring the night. 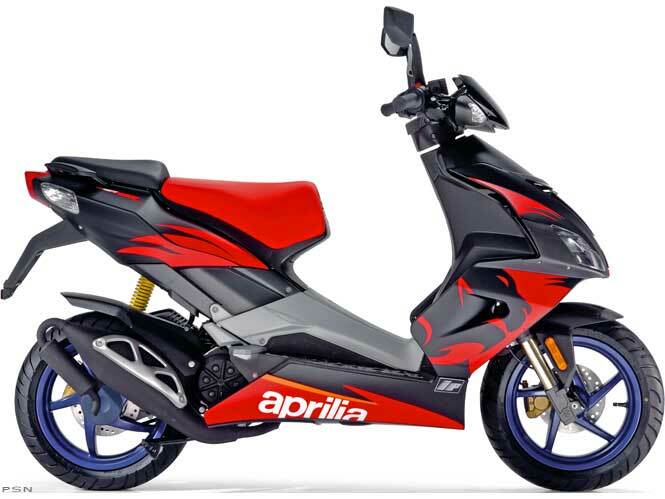 Stolen from Indianapolis Motor Speedway campground C1 during MotoGP race (between noon-4pm local time). 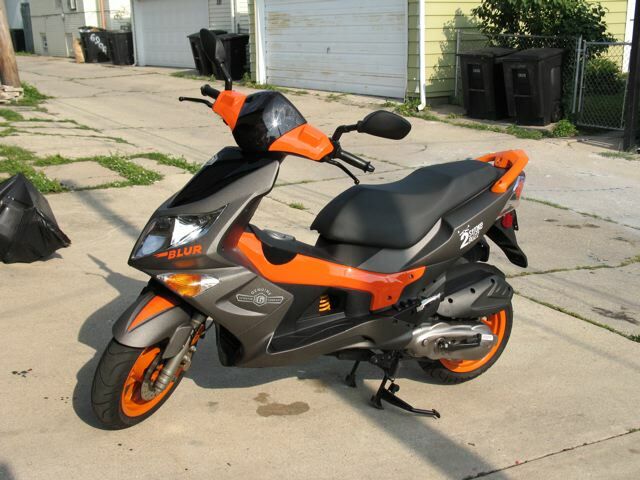 Has most of the orange decals peeled off and 2strokebuzz stickers on the sides. Other than that and a Stebel Nautilus horn, it was totally stock. 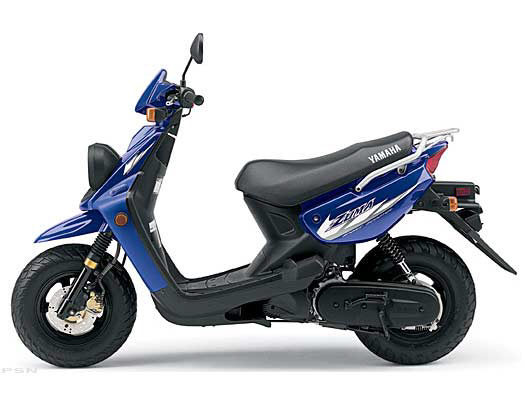 Sweet little bike but I stupidly relied on just the locking steering column. 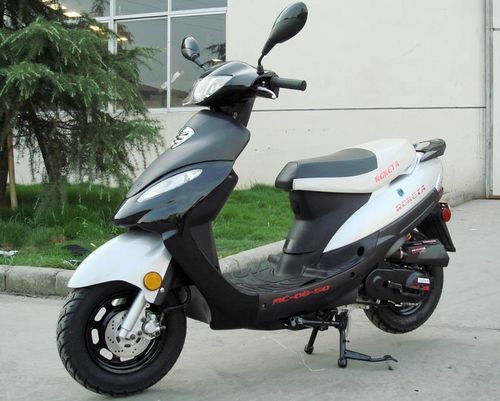 Stolen in front of my house on WASHINGTON AVE, Between 3-6PM Black/Silver with MC-08-50 on the side on the silver..Picture is not of actual scooter just one that is the same make,year model and color.REWARD IF FOUND.This was my only means of transportation,police report filed. 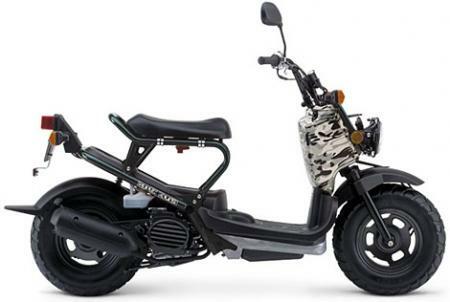 stolen out in front of the house on washington Ave between 3-6pm black/silver with MC-08-50 on the side on the silver.picture is not actual scooter,just one that is the same make and year model..Reward if found!! 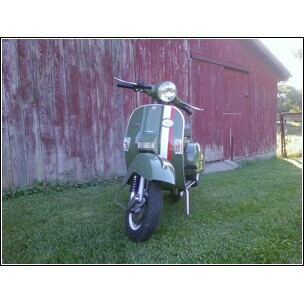 Sccoter stolen from outside the Way Out Club on Jefferson on June 14th at 1:30am. Police report filed. Keys were stolen, which is how they got it. Possible spotting today (which is how I found this site) at Watson and Lansdowne. Young white male driving. Any information would be appreciated. Stolen from behind house on East Blaine in Sugarhouse, Utah. This is likely a only helpful immediately. But, eye witnesses describe the thief as black, medium to dark skin, with beard, tall, approx 6 feet, wearing light yellow t-shirt and cargo shorts that go below the knee. He was carrying small, dark blue, single strap messenger bag. 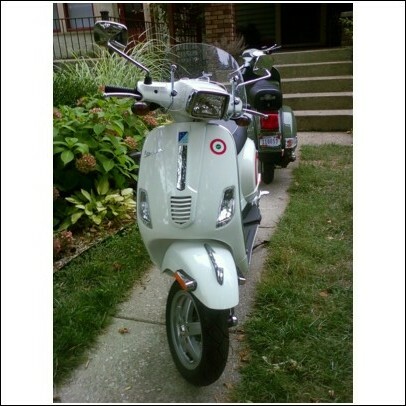 It was stolen at 11:00 a.m., Friday, September 5, 2008 from corner of 17th and K St, Washington, DC. 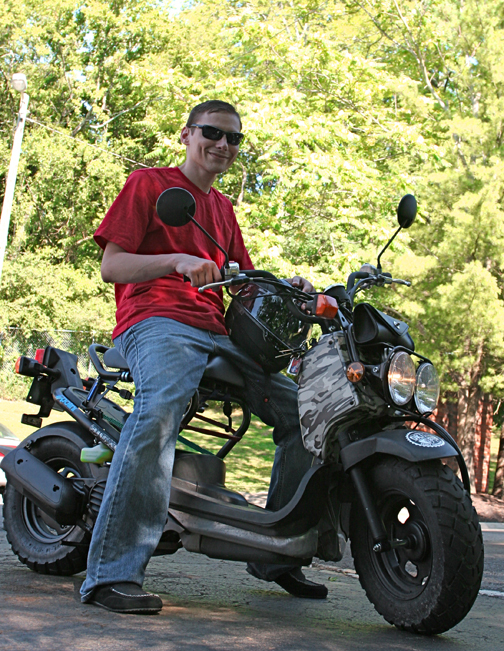 The Vespa GTS is a 2007 model, with a black seat and black top box, approximately 6200 miles, registered in DC. Thanks. had accident, left it at farmhouse where/when ambulance hauled me off--gone b4 could get it picked up. not driveable i don't think. Scooter had brake disk lock and was straped in the back of a pick up. Was taken overnight. 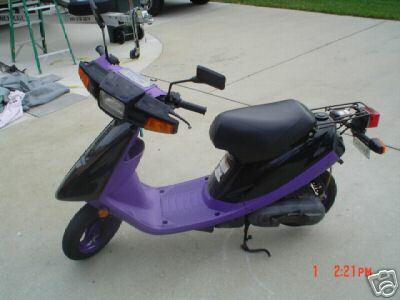 Name: Cordell G. Lawrence Jr.
had a large round headlight installed that makes the bike stand out.